Successfully saved The Best Soft Sugar Cookie Recipe to your Calendar. You can also save the ingredients to your Grocery List. 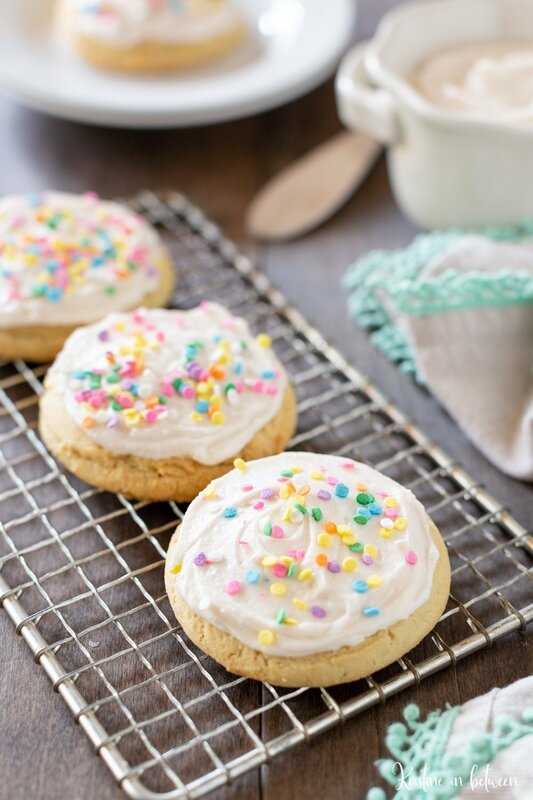 An easy one-bowl recipe for the best soft sugar cookies. The cookies are soft and fluffy Lofthouse style cookies.